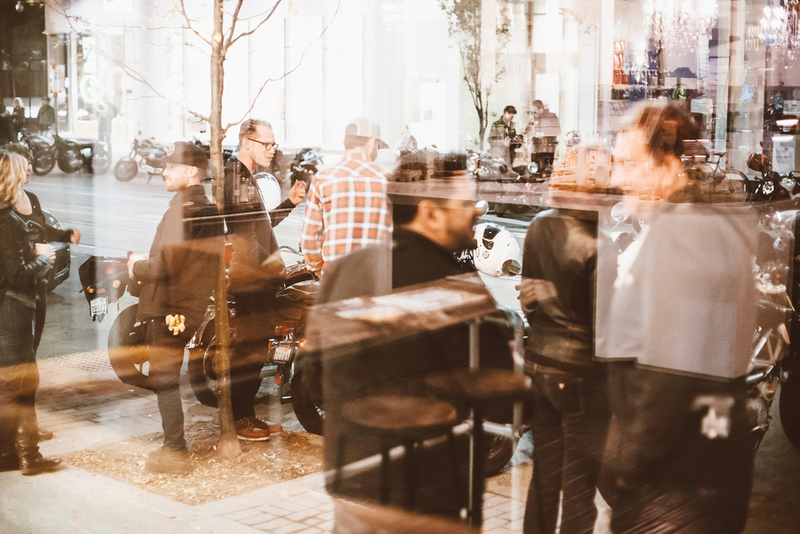 The 2014 season of #TheMotoSocialToronto came to a close tonight with a beautifully calm and relaxed evening at Rooster Coffee House on King St. East. Thank you Toronto for being amazing and for regularly coming out to hang. We have an exceptional community here in this city and I’m so thrilled to be a part of it. 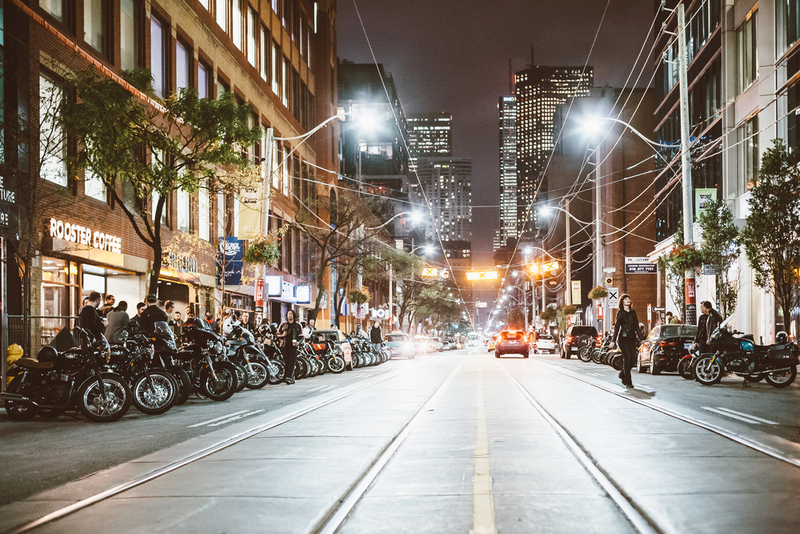 Evenings like these make me fall more and more in love with our city and give me hope for the future of our local motorcycle industry. 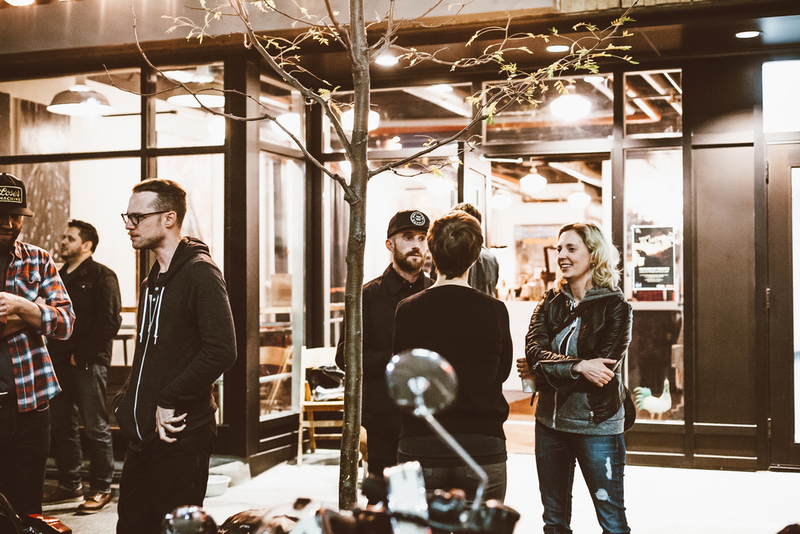 We hope you have all made some new friends through #TheMotoSocialToronto this season. Stay tuned for the launch in spring 2015 and perhaps some winter fun in-between. Thanks for being the best Toronto!